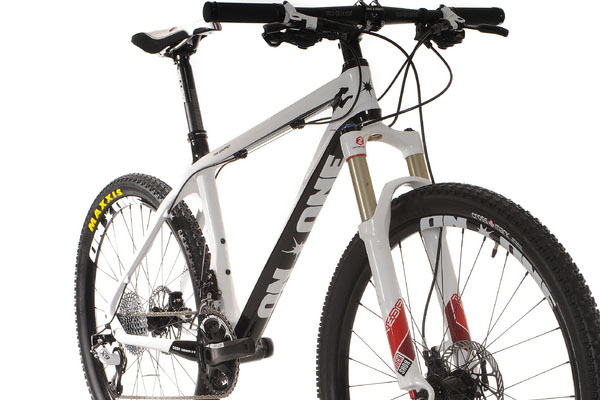 A fresh batch of demo bikes from Planet X and On-One just landed in our Bristol showroom! The only location in the South West where you can see, test ride and be accurately fitted for Planet X and On-One’s extensive range of bikes. 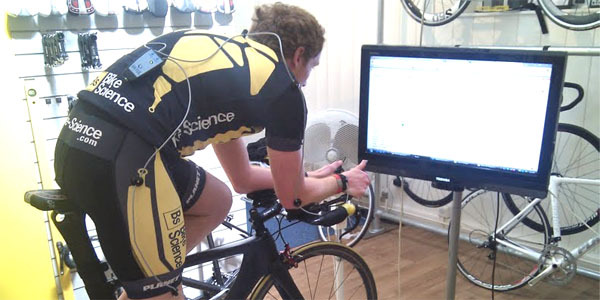 Each bike purchased from Bike Science includes a FREE 45 minute pre-purchase sizing session and a FREE set up on the bike upon collection (or half price Retul fit on collection). Our appointment only service guarantees you’ll get the advice you need AND THERE’S NO CHARGE. 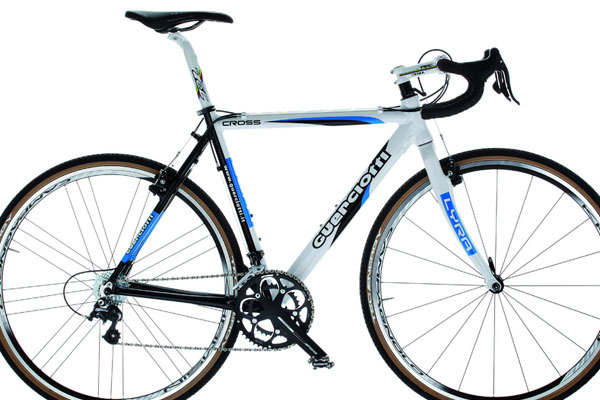 A REAL race bike at an unbeatable price. At Bike Science we know the importance of good bike fit. There’s no rider group where fit is more important than juniors. We specialize in custom fitting bikes for junior riders with an eye to looking after them as they grow and develop as cyclists. 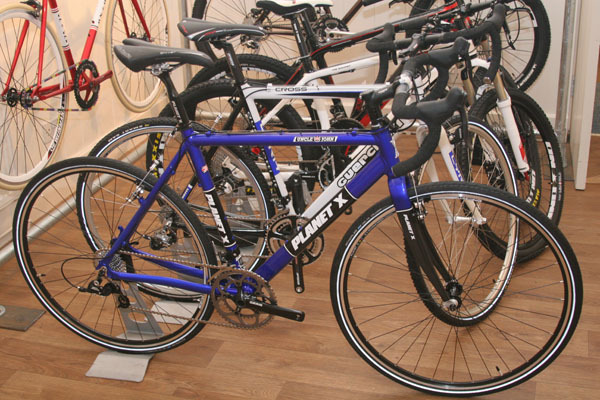 We supply REAL bikes, to suit ages from approx 7 years of age (depending on rider size). 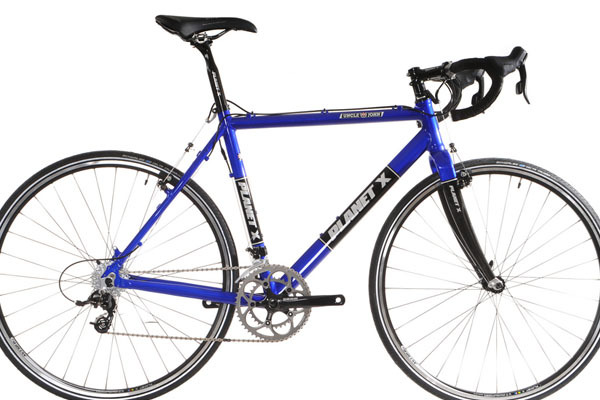 Whether these be our BRAND NEW range of junior specific Fondriest race bikes or their move to their first adult frame (from Planet X, On-One or Van Nicholas) with smaller components to fit the riders small reach and hands. Limited gearing is available on all bikes to comply with British Cycling rules for competetive riders. 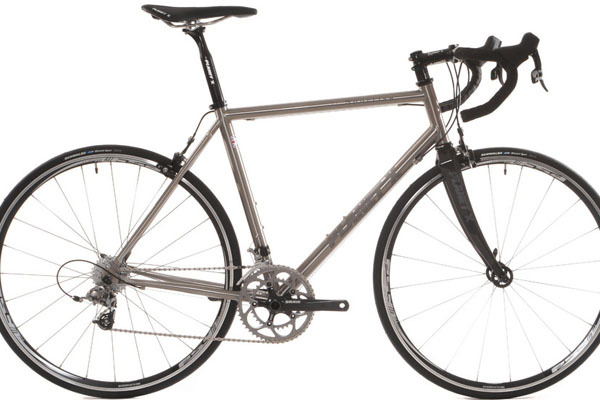 We can even supply complete custom geometry in aluminium, carbon or titanium for when only the very best will do! Book Now and Beat the Price Rise! Due to our recent VAT registration we’ve made the difficult decision to increase our bike fitting prices as from the 1st of July 2011. All bookings made BEFORE this date will be charged at the current prices, so book NOW and you’ll avoid the increase. We don’t take payment until the day of the fit. 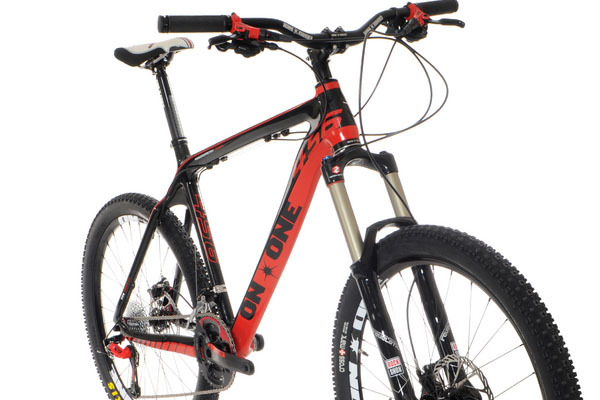 Remember there’s no charge if we’re sizing you for a Planet X, Van Nicholas or On-One bike! We’ll also be adding booking facilities for 3 rider and 4 rider fits at greatly reduced prices – watch this space. Find your Size – BEFORE YOU BUY. 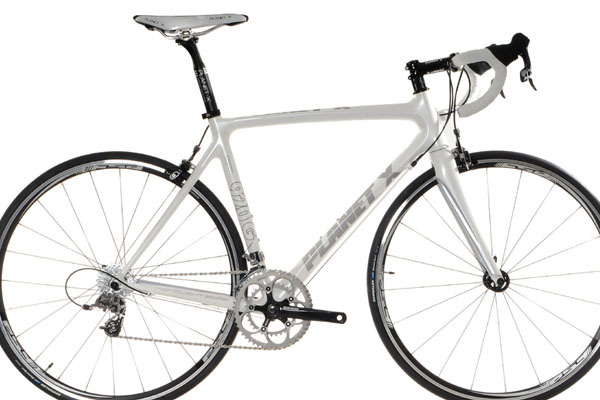 As bike fitters one of the most difficult tasks we are faced with is clients visiting us for Retul Precision Bike Fits with bikes that how can I put it politely? – are “far from ideal” when it comes to geometry. 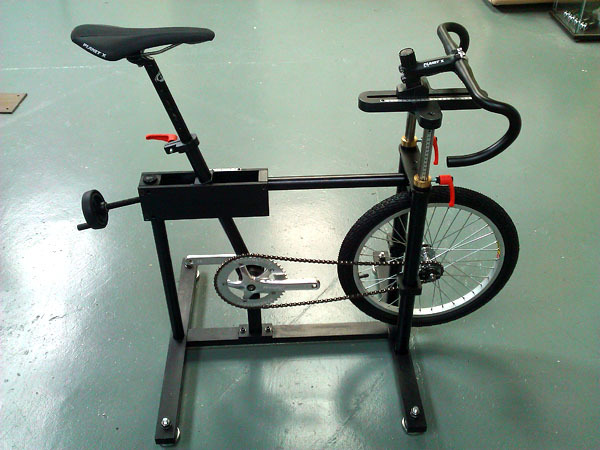 As fitters, we never want to make the rider fit the bike, the bike MUST fit the rider. A rider should never feel that they have to contort themselves into an uncomfortable position to ride or use any significant muscular force to maintain their riding position. Riding a frame with a geometry that either doesn’t fit or doesn’t suit the rider and their chosen discipline is of course, “far from ideal”. Our fully adjustable fitting jigs allow our clients to try any bike geometry, saddle and handlebar combination for size, BEFORE BUYING THE BIKE. With the skill of our expert fitters, we’ll guide you to make the best choice available to suit your size, flexibility, budget and chosen events and distances. 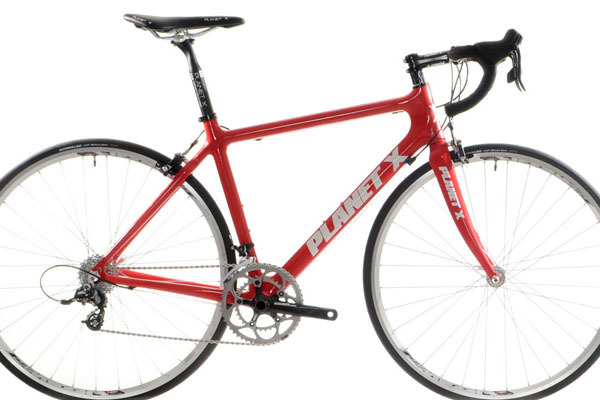 If you’re buying a Planet X, On-One or Van Nicholas bike from us, this service is FREE. If your’re buying any other bike, from any other brand, we’ll pre-size you before you buy the bike, and fit it to you once you’ve made the purchase. All for just £79.99. Why risk buying any bike before you KNOW it fits? 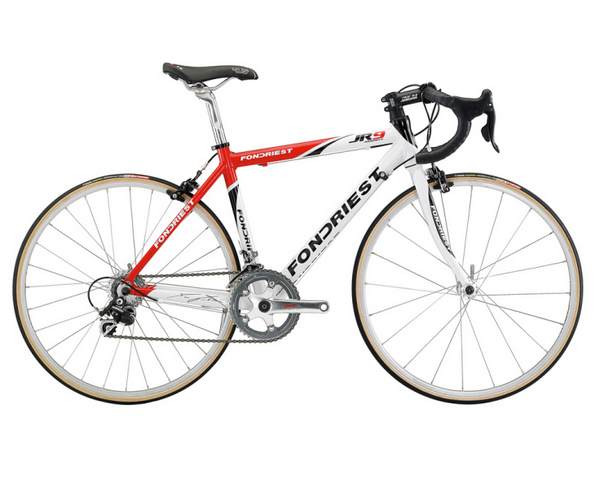 Have you ever considered purchasing a bike from the internet, but worried that you’ll get the sizing wrong? We’re here to help! Every customer purchasing a Planet X, Van Nicholas or On-One bike from Bike Science gets a FREE sizing session on our adjustable fitting bikes before they purchase. This session gives our expert fitters time to determine the ideal frame type and size, handlebar width, stem length and crank length, plus discuss rider requirements in detail to determine the best choice of bike and suitable gear ratios. Once your new bike arrives with us, we’ll invite you back in to collect it and adjust your riding position for you FOR FREE with a simple setup. 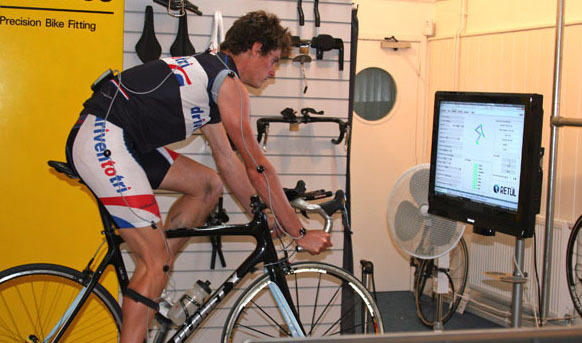 Alternatively you can take advantage of our HALF PRICE Retul Level 2 fit offer – Anyone who’s purchased a bike from us saves 50% off our standard Level 2 bike fit service for the most accurate bike fit available anywhere! READ MORE AND BOOK YOUR SIZING SESSION ONLINE NOW. 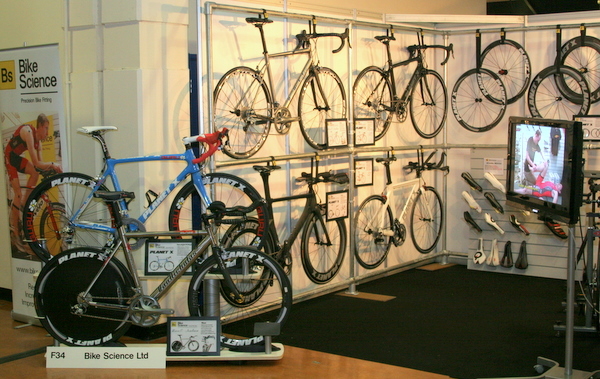 We’re at TCR – The U.K’s largest triathlon, cycling and running show at Sandown Park Race course in Surrey. Our Bristol and Derby fitting studios are closed until next Tuesday. We’re offering a FREE Retul fit to any customer purchasing a Planet X, On-One or Van Nicholas bike at the show, so come and meet the team, see the bikes, get sized for your new ride and see the Retul fitting system in action. Bikes at the show include an exclusive limited offer deal on a stunning new Planet X Exocet build including SRAM Red shifting and NEW PLANET X TRI-SPOKE WHEELS! 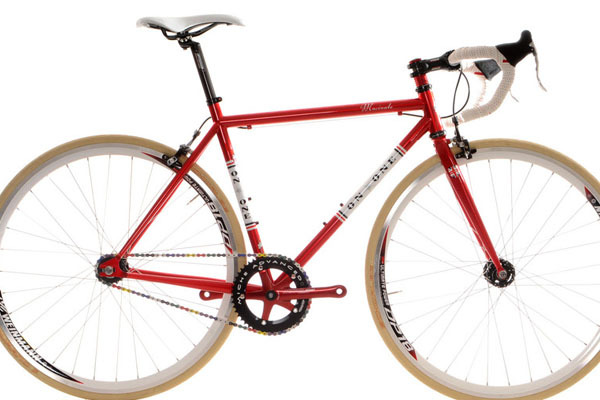 Just 10 bikes are available with this rapid new wheelset. See them first and order your bike at the show. We’re also showing off an uber bling Team Guru Nanolight complete with SRAM Red group and new Guru Carbon wheels, plus SL Pro Carbon, Exocet SRAM Red, Stealth, Van Nicholas Blaze custom and Van Nicholas Zephyr. DO NOT MISS OUT ON SEEING THESE STUNNING BIKES IN THE FLESH. Read Team Bike Science – Planet X Team rider Daz Carter’s pre-race report as he makes his final preparations for one of Europe’s toughest triathlon events.